In an incredible feat, Microsoft, Facebook and the telecom infrastructure company Telxius have laid a 6,598 km cable across the Atlantic Ocean that is capable of transmitting 160 terabits of data per second. 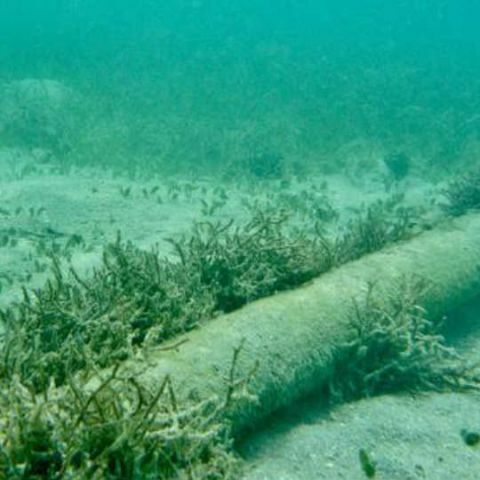 The companies announced the completion of the highest capacity subsea cable 'Marea' (tide) that delivers 16 million times faster Internet than an average home web connection, Microsoft wrote in a blog post. Microsoft claims that the superfast Internet speed delivered by Marea can stream 71 million HD videos simultaneously. "Marea comes at a critical time. Submarine cables in the Atlantic already carry 55 per cent more data than trans-Pacific routes and 40 per cent more data than between the US and Latin America. There is no question that the demand for data flows across the Atlantic will continue to increase," said Brad Smith, President of Microsoft, in a blog post. For most of the route, the cable, made up of eight pairs of fibre optic cables enclosed by copper, lays on the ocean floor. Some parts are buried to protect from shipping traffic, usually in areas closer to the shore, the company said. The cable that lies 17,000 feet below the ocean surface and extends between Virginia Beach in the US and the city of Bilbao in Spain, would be operational by early 2018. Microsoft said the project was completed nearly three times faster than usual, in under two years. Google has also invested in two cables that run from the US to Japan, covering South America and several Asian countries. With the Marea cable, Facebook and Microsoft's investment gives them more control over the vast amounts of data they need to move quickly around the world, the report said.